The engine is the heart of every vehicle. It creates the necessary power that makes the vehicle move. That's why the engine requires proper care and maintenance. The engine experiences normal wear and tear during everyday driving that will eventually lead to inevitable repairs. There are many variables behind a failing engine – some simple to diagnose, others not so much. In most cases, problems arise at the most inconvenient time. 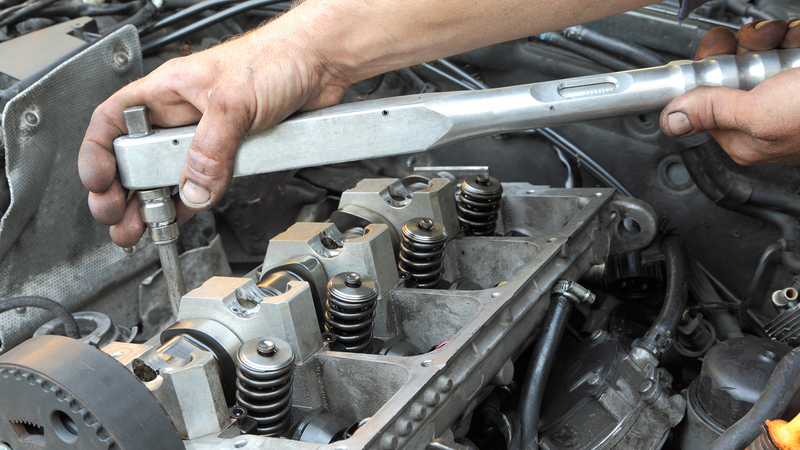 If you are in need of a quality engine repair and service, we at Michalak Service Station have the necessary tools and equipment to quickly diagnose and repair your engine so that you can get back on the road as quickly as possible. Our technicians are highly trained and are equipped with state-of-the-art equipment and tools to quickly and accurately inspect, diagnose, and repair any engine issue your vehicle may have. We only use parts of high quality to ensure long-lasting repairs. We pride ourselves on offering top-notch customer service to our customers. Our personable approach is second to none, compared to other repair shops in the area. We spend time listening to our customers and educating them about different vehicle issues and repairs. Our caring team of professional auto technicians and service advisors is looking forward to working with your and showing you why Michalak Service Station is Souderton's go-to auto repair facility. If you have doubts, we will check them out! We’re here to answer any questions you may have. Give us a call, make an online appointment, or stop by today!